FIRE FIGHTERS & FIRST RESPONDERS! 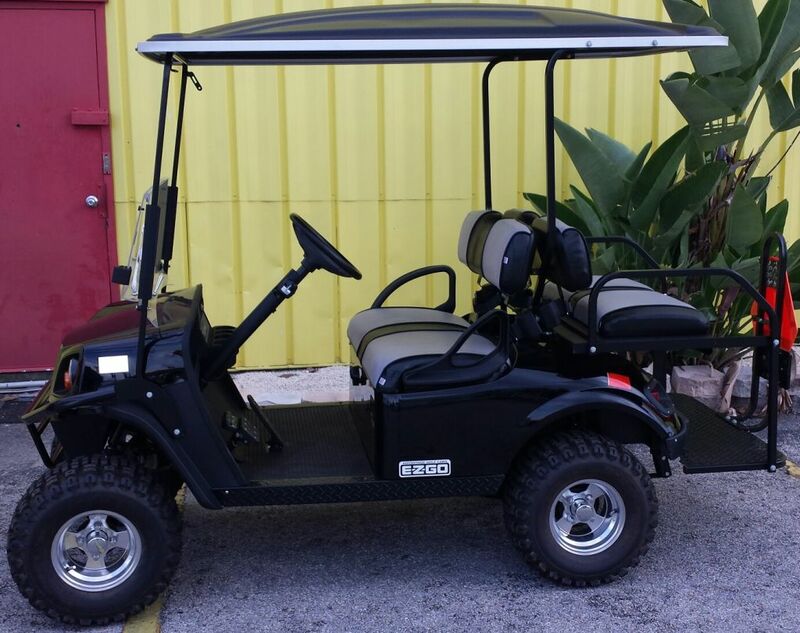 2018 & 2019 Gas Golf Carts! These are great if you don't have access to an Electrical Plug; or, if you're planning on driving a lot, you're not limited to just 15 or 20 miles like an Electric Car! You get 15 to 20 miles for a Daily Electric Car Rental. You can keep the car as long as you have battery life OR midnight, whichever comes first! 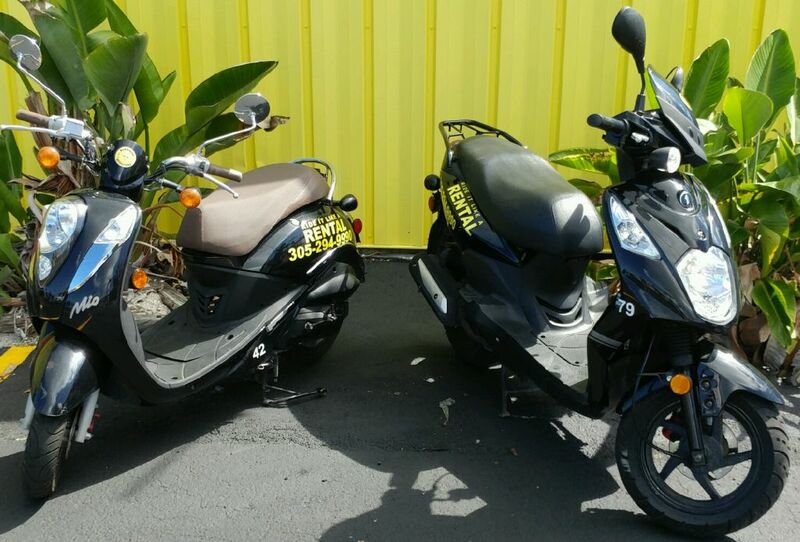 All our 50cc Scooters are Lance & SYM Scooters! All newer models! Come check them out! We have Bicycles & Trikes. Click logo's above to be directed to their site! We'd like to thank you for visiting our Website. We are SunShine Scooters in Key West, Florida. We've been in business since December 2011. 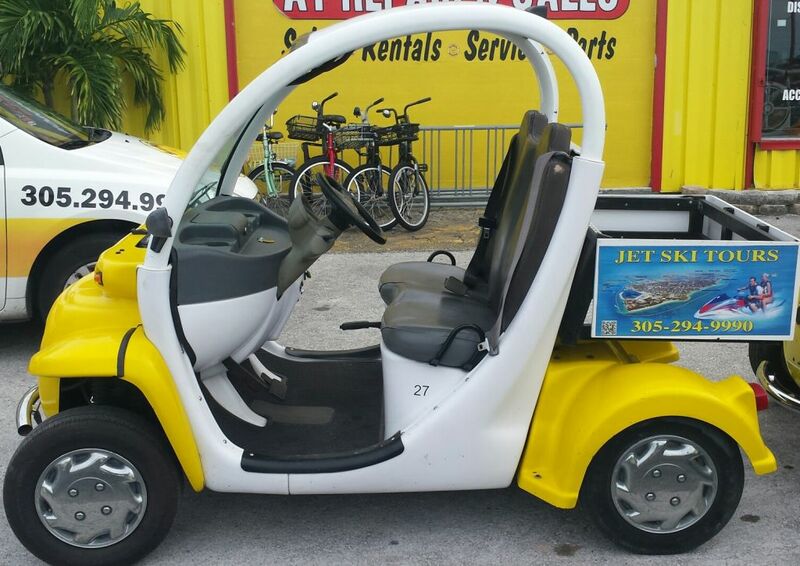 We have Scooter Rentals, Scooter Sales, Electric Car Rentals, Gas Golf Cart Rentals and Bicycle Rentals. 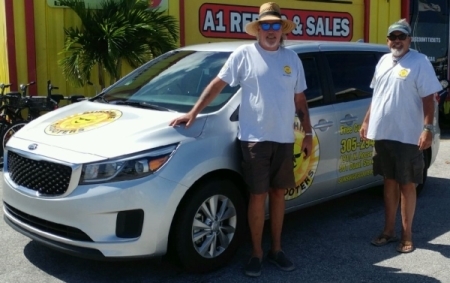 We have two locations located at 1910 N Roosevelt Blvd., Key West, Florida and 301 Duval, Rear Bldg., Key West, Florida (on the corner of Duval & Caroline St). We also have a Service Department, A-1 Repairs & Sales, at our 1910 N Roosevelt Blvd location that can take care of your Lance & SYM Warranty Repairs; as well as a Parts Department with a great selection of parts for all your Scooter needs. Our Rental Locations are open everyday. A-1 Repairs & Sales is open every Monday through Friday! Thank you all for visiting our site. We look forward to seeing you on your vacation in Key West, Florida!